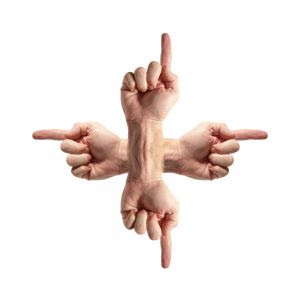 You are here: Home / Archives for Things We don't Like-And You should'nt either! 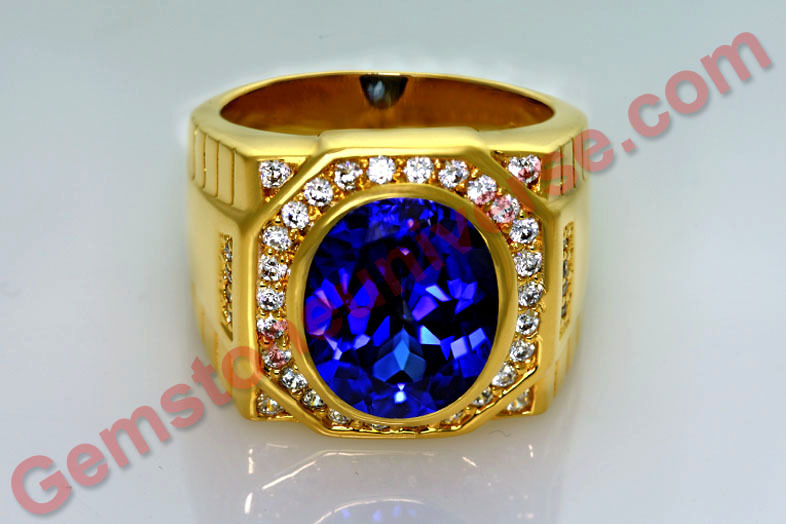 “The next time you buy a blue sapphire (or neelam stone) as recommended by your family astrologer, “to ward off Saturn’s evil effects on your horoscope”, ensure that it is not of poor quality or worse, a fake. 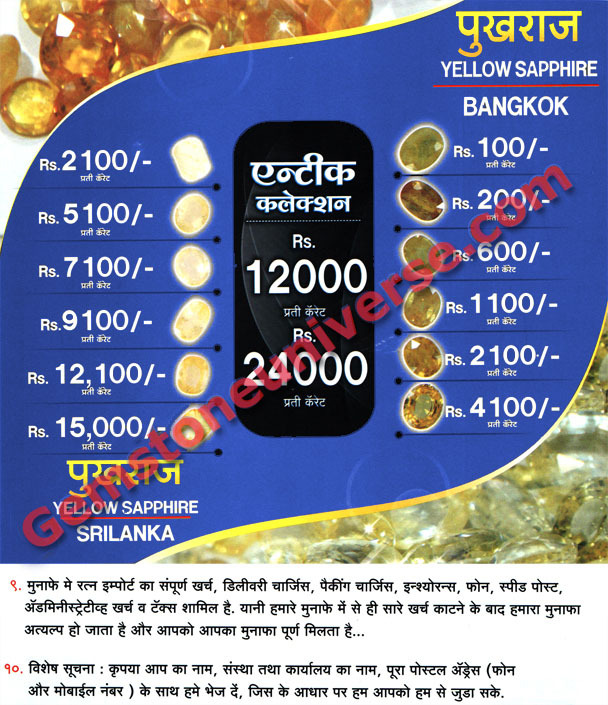 Several astrologers and gemstone merchants in Mumbai’s Zaveri Bazaar claim that the blue sapphires widely available in the market are either synthetic or treated stones from Thailand, called “Bangkok sapphires” or “Bangkok Neelam”. Natural and Untreated and Still not Jyotish Quality. Are you just buying some STONE in the name of Gemstones? 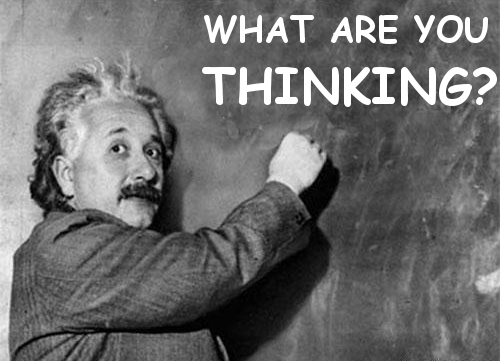 What you think is cheap is the most expensive. Every new day that dawns, is different and the surprises that come with it are different too. 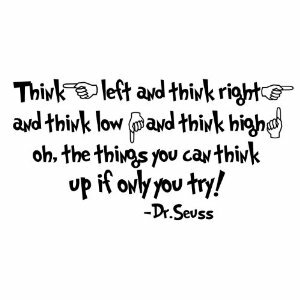 For many of us life has changed tremendously in the last decade singularly. Technology, access to widespread sources of information and delimiting of geographical constraints has really shrunk the world. However, contrary to expectations of progress and development, there are trends that continue to befuddle. In this age and times, when the postal mail is allegedly breathing its last, it is still the number one choice of propagation for people and organizations that seek to gain from the lack of knowledge on customer’s part and the baseless fears that operate in this realm. 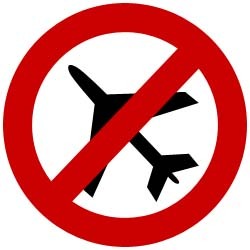 We received a proposal in the post from a wholesaler of stones ( Not gemstones just stones- more on this later) and this prompted us to bring up this issue. 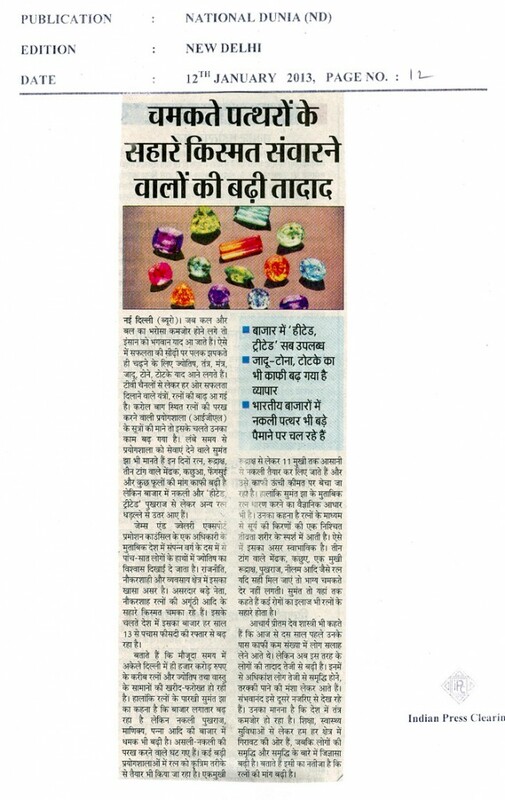 It raised serious concern in our mind about the gem quality that is currently afloat in market where planetary / jyotish gems are concerned. What made us write this piece? 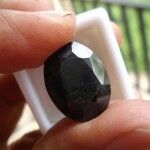 At Gemstoneuniverse we believe in delivering world class products and services. 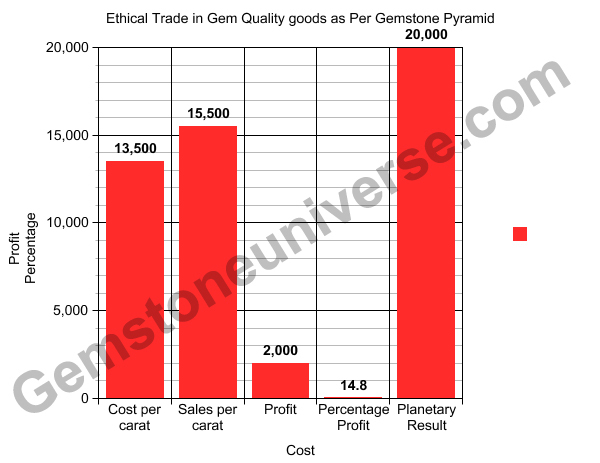 Just have a look at Gemstoneuniverse blog and you know that we have our hands full. 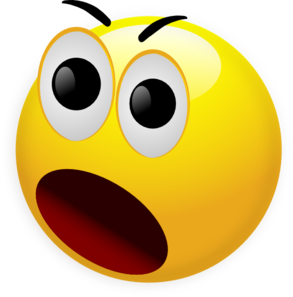 Invariably despite having great information about correct pricing of colored Gemstones we gets mails and calls to the effect of why a 3 carat gem is more expensive than a 10 carat one? These kinds of mails are the result of an overzealous online research which some individuals proudly classify as exhaustive. Most of senders of these mails cannot even distinguish between a Ruby and a rubellite let alone a Natural ruby or a Glass filled one. Sometimes even a trained eye that has worked for decades and worked with thousands of Gemstones will have no idea of price, The world of Gemstones is so complex. The above article is a great resource that takes into account rarity, color shades, saturation, intensity and several other factors that combine towards standard Gemstone pricing. 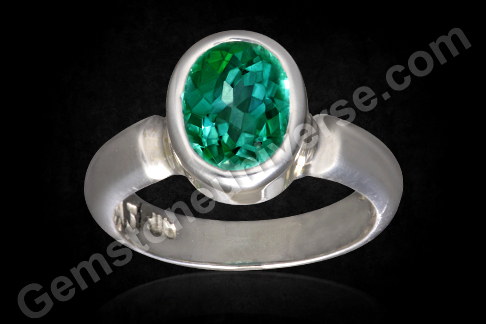 One look at the gemstone pictures and the price point at which they are being made available was enough. Well, see for yourself – This wholesaler has cat’s eye and hessonite gems starting at INR 11 (yes you read it right!) per carat? 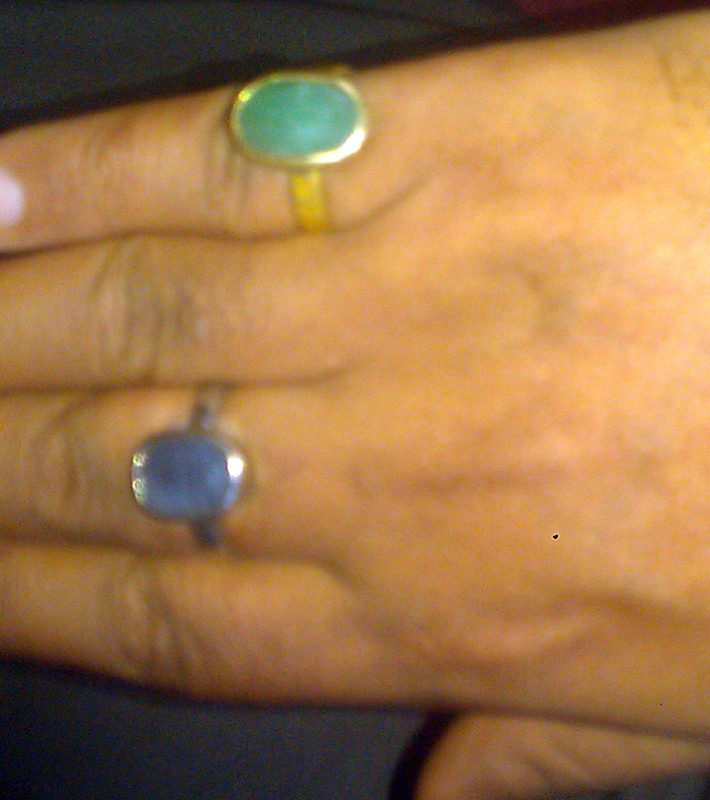 Or find jyotish grade ruby, emerald or red coral for INR 100 per carat? It does not end here – a diamond of 46-60 cents is available for INR 650. You could check the market around for price of a diamond of this weight and boy, will you be astonished! Membership to Rapaport reports costs more than this INR 650 Diamond! There is also a section for antique gems which has a price point running from INR 12,000 to INR 24, 000 per carat. Well, real antique gems and estate jewelry agents will soon be out of job! 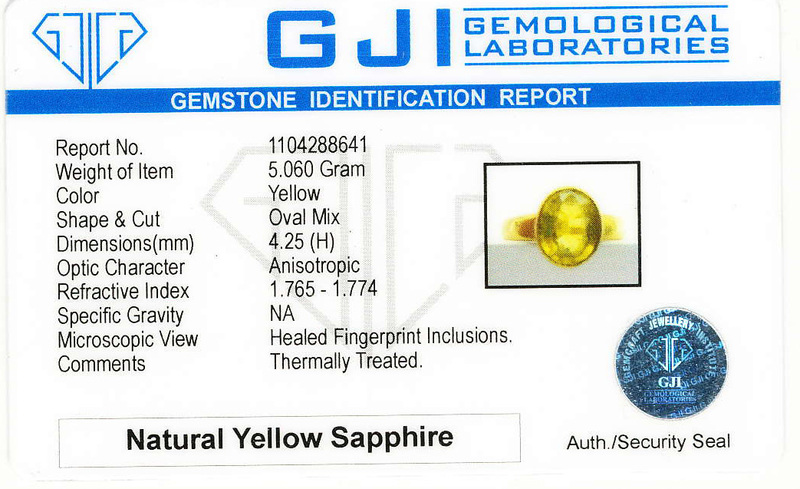 At this juncture we would like to let you know that this is sometimes just the cost of certification for some gems offered by Gemstone Universe! Let’s start at the beginning. This wholesaler is offering this lucrative proposition only to select astrologers, whom he eulogizes and describes in very glorifying terms – they are the interpreters of the future, they show the light in hard times and what not. 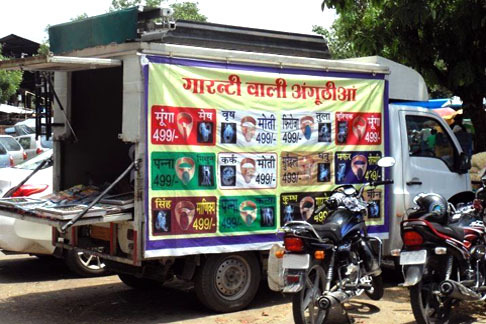 And then this offer is extended to them saying that this wholesaler has proved to be even the astrologer’s good fortune! 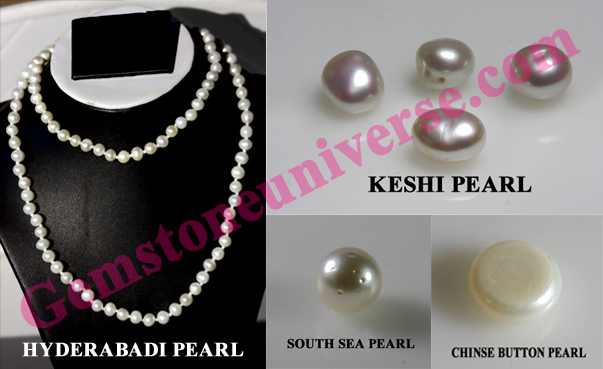 It does not take much to realize that this situation is prevailing only because people only have the astrologer or the local jeweler to turn to for meeting this demand. Please understand that the astrologer is not a gemologist. He is an individual who has grip over the knowledge of astrology. Gemstones and their quality is a different ball game. 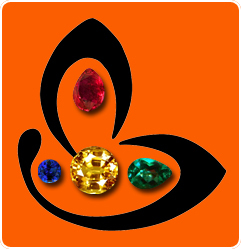 And now with the several treated gems and synthetic substitutes available, identifying the real jyotish grade gem has become increasingly difficult. The jeweler on the other hand is neither an astrologer nor a gemologist. He is just a business person, who is in the market to sell and will sell anything in which he sees a good profit margin. And sadly the gems for sale offered by such wholesalers provide no value for jyotish purposes or for those looking at gems as a good investment. 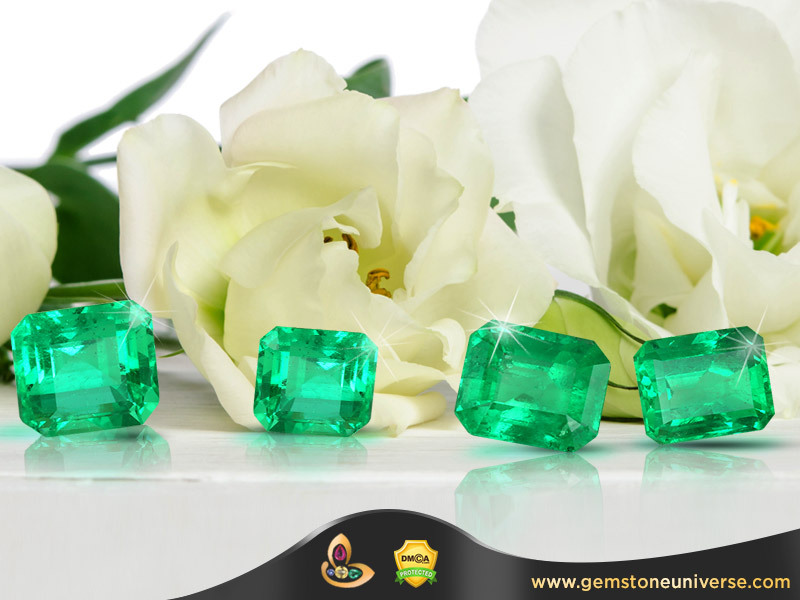 On the other hand what distinguishes Gemstoneuniverse is its specific process from selection of gems to third party appraisal before it finally reaches you. We are the rare breed of astro-gemologists committed to the cause of planetary gemology, who can assure you correct recommendation and flawless gems (free of all doshas as prescribed in the sacred texts). So before you decide to put your life chances at stake by reposing trust in a local jeweler or an astrologer to provide you remedial gemstones, think twice! A qualified and certified Astrogemologist is what you are looking for. Your Cheapest Gem is the most expensive Gemstone. When you buy a 5 carat Gem at INR 1500 per carat you are being held out trash. You are not wearing a Yellow Sapphire. You are wearing a stone that was white in color became yellow with chemical and heating. Your INR 7500 is a waste. There goods are not Jyotish Quality. They will not work. These stones will not appreciate over time. This stone will not have a buy back value. 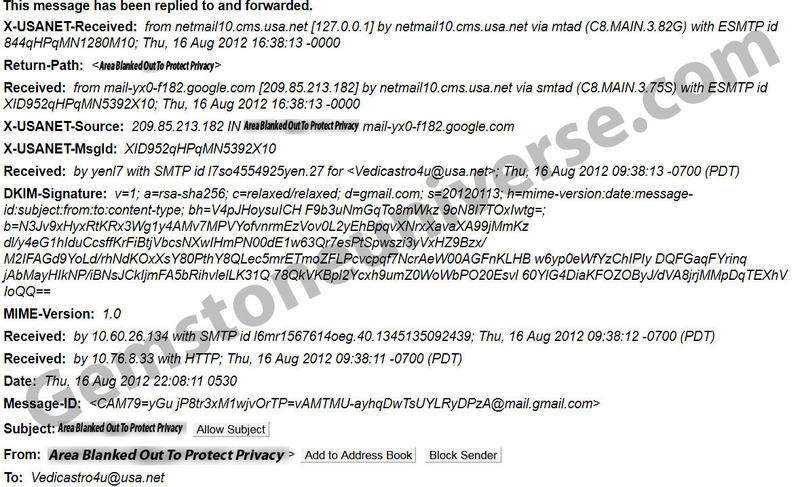 The only way Vendor can protect himself is by handing out another candy of exchange but no refunds. 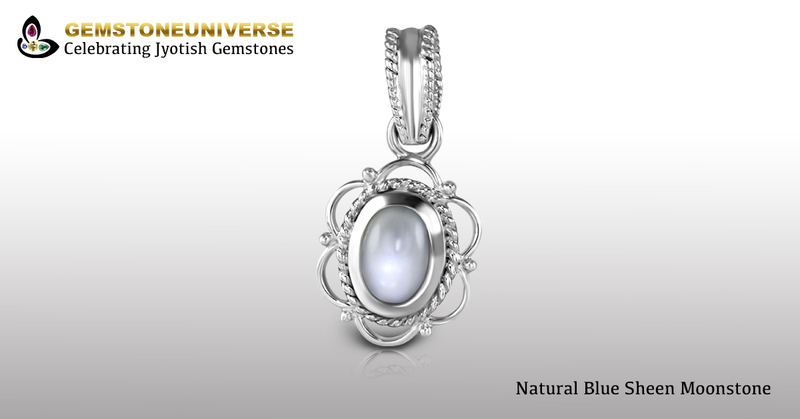 You think you are wearing a bigger gemstone that will bestow big results. 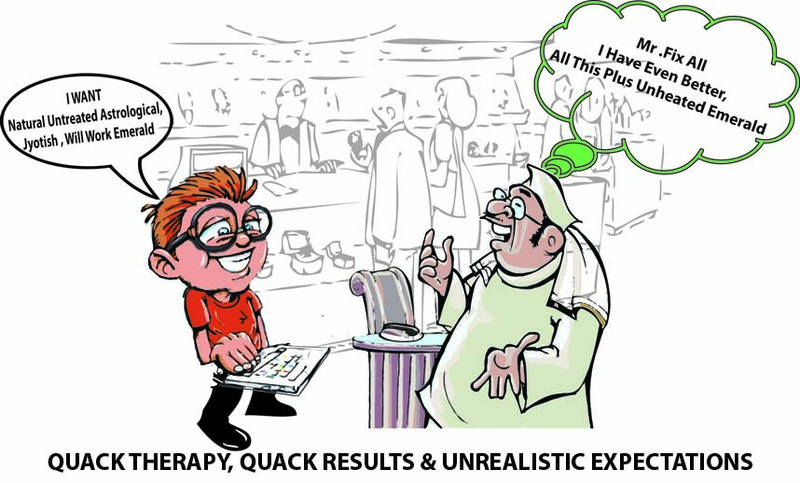 What you are wearing is a big stone with no results (Check failure case study above). 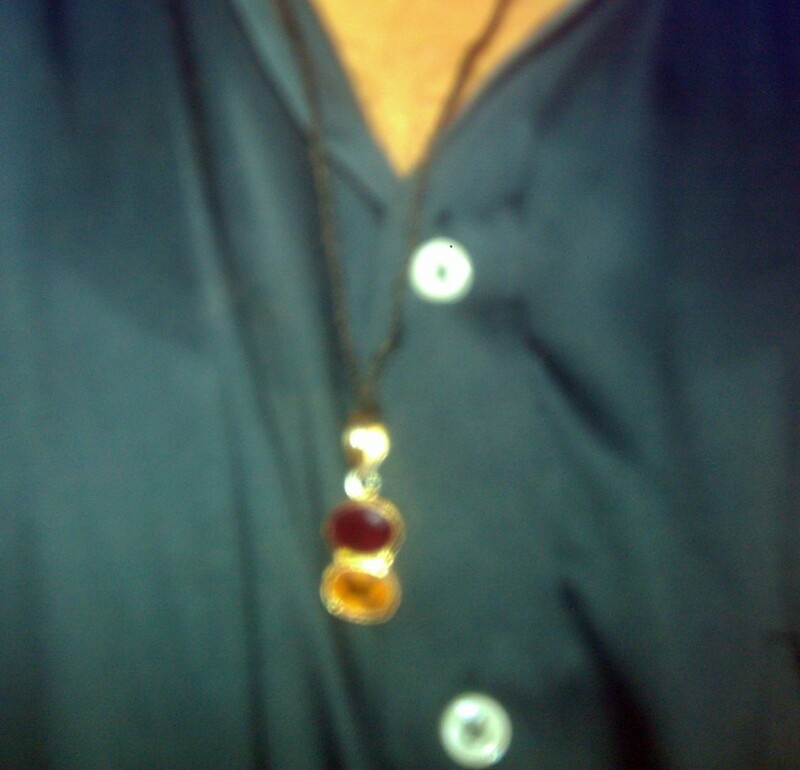 You are not wearing a Gemstone at all. 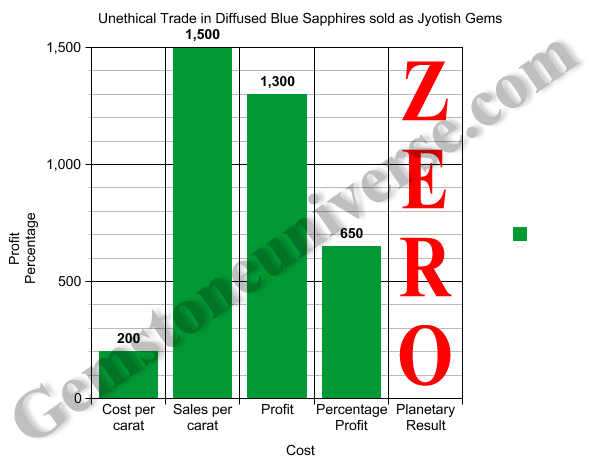 Graph and Table Indicating Percentage profit and results in Ethical Gemstone Trade. To be drawn by yourself.